Today on our Hot Seat we have James Tumilty the Founder of Fractured Light Music (FLM). Let’s have conversation with him about FLM and his upcoming projects. Twist Online : Please introduce yourself to the readers and how and when did you first get into composing music? FLM : Hi, I started composing music around 4 years ago, since then I’ve built up a large catalog of music and have composed music for films, tv shows, tv commercials and a book soundtrack. Twist Online : Is there any story behind changing the name to “Fractured Light Music”? FLM : It was about a year ago, I just felt that the old name “Cubik8” wasn’t appreciate any more and that it was time for a change. Twist Online : Out of 150 plus songs released under the name Fractured Light Music, which one is your favourite? I don’t really have a favourite in particular to be honest,I love all my work and try not to single out anything specific. Twist Online : Are you working on any music projects? When they will be released? FLM : Oh there’s a lot going on, today is actually the release day for one of my new albums, its called Underworld and its more dark and thriller oriented as opposed to some of my more happier and cheerful stuff I’ve done recently. I’m also currently working on another film called Kleptomaniac. I have another album due for release in 2 months time but it will have more of a happier feel to it as oppossed to Underworld. Ive been working with a good friend of mine Dale Whitfield lately too on a Synthwave EP, he’s an exceptional guitarist and its been so much fun working on that, the EP which is titled “Retro Dynasty” will be released within the next few weeks on all major stores. Twist Online : You are writing music for film and Television as well. How different is it from creating music of your own ? FLM : Its very different, you have to be very flexible as when writing your own music, you have total freedom of what to create without any limits, however when writing music for a film or a TV show its often very different as you will have to look at what the director wants it to sound like and not just what you as the composer wants. Twist Online : You have just finished composing music for 2 horror movies. Romance, Horror, Action what’s more difficult to compose for? FLM : I wouldn’t say its more or less difficult depending on the genre of the film. Once you sit down and watch the film and have some ideas for each scene its all smooth sailing from there. 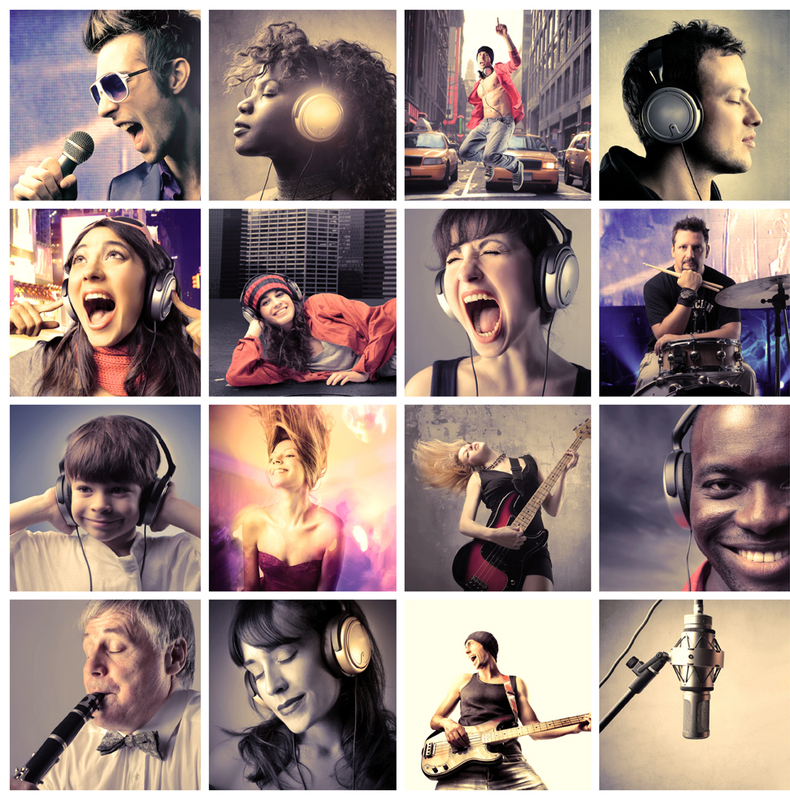 Twist Online : What’s your favourite music genre? FLM : My favourite genre of music is Neo-Orchestral and Classical Film Music, I’ve also been listening to a lot of synthwave lately actually, i really like that stuff. FLM : I’m constantly looking for new films and tv shows to compose for but its a tough business, but id like to think that within the next 10 years ive composed for a few big movies.